With so many web design options on the market, you want a user friendly option with advance custom features. This has made Squarespace a popular option for small business owners. In fact, there are currently about 1 million users on Squarespace. But once you sign up and hire a Squarespace website designer, how can you ensure that you are taking full advantage of the program? The following examples are just some of the features that you and your developer can implement. Your website's blog has important SEO value, but it's easy to let your content get jumbled. By implementing advance filtering, you can better organize these pages and help users find what they are looking for. Talk to your Squarespace website developer to decide which filters are most appropriate for your content, then curate from there. 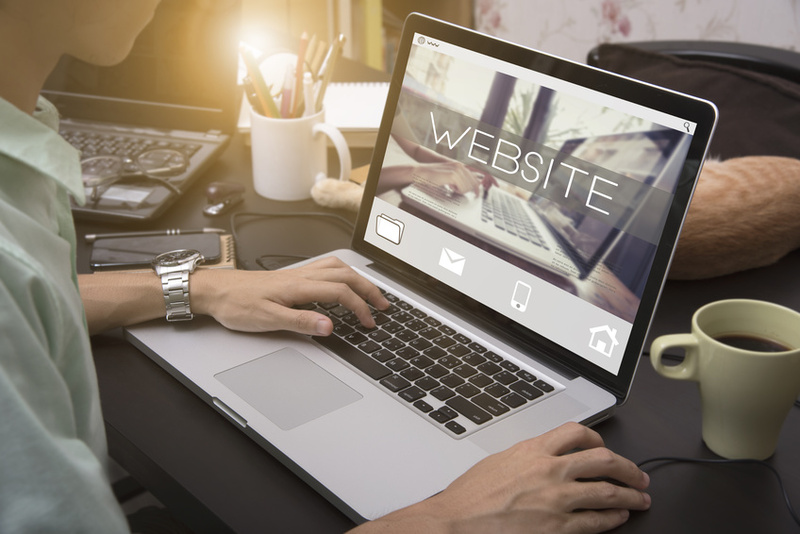 While a simple homepage can be sophisticated, it's easy to make it look just like your competitor's websites. Luckily, some Squarespace filters allow you to put videos in your header. Just be sure to make the video silent and artful. It should support your brand rather than distract from it. Calls to action are an essential part of even the most simple web designs, but it can be awkward to fit them in. This is why buttons come in handy. With some custom coding, your developer can even customize the color and other details to make it integrate perfectly with the rest of your design. Your navigation should be well organized and straight forward, but that does not mean it needs to be cookie cutter. Squarespace actually allows you to customize your drop down. This way, you can prioritize only the essentials and include the pages that are most relevant to your industry. Remember that the above features are only some of the useful Squarespace tools that can benefit your business. To learn more about custom features, be sure to talk to your Squarespace website development expert. They can recommend the perfect set of tools to make your website stand out among your competitors.